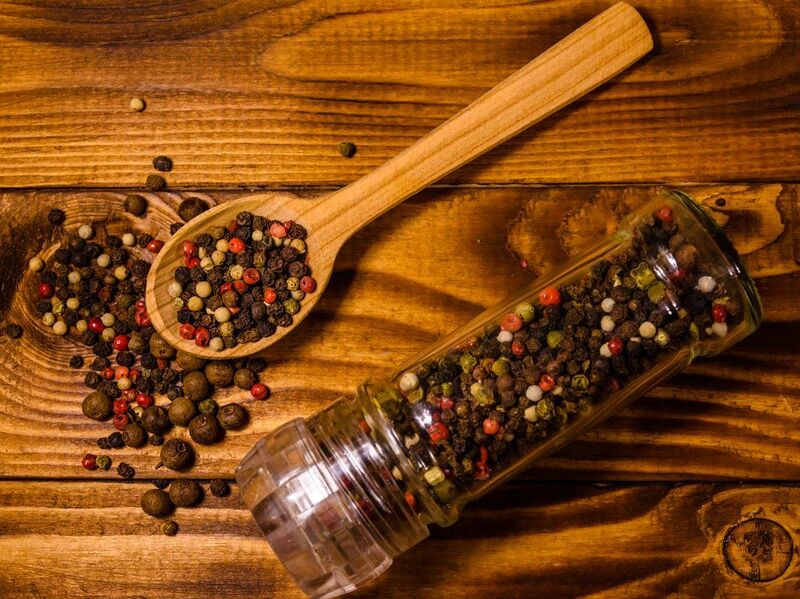 Germs like to hang out on and in the pepper shakers you find at restaurants, according to scientists. But why that particular item? Why not the salt shaker? We’ll tell you right now. When I found out about this, I was super intrigued. I mean, every time I go out to eat, the one thing I always reach out for is the salt shaker. I like my food so salty that my lips get bloated, more often than not. I know it’s not a healthy thing to do, and I am really trying to cut down on that. But back to the pepper shakers! Guess what? They’re actually germier than the toilet in the restaurant and that, so close to Halloween, is a truly scary thought. But why? The answer is pretty simple, actually: the staffs for restaurants are usually more aware that they have to clean the bathroom and they tend to do so more thoroughly. But in the rest of the space you eat in, salt, pepper, and sugar shakers might end up being way more problematic than the restrooms. And that’s because usually, the waiters tend to only wipe the table between customers. But they don’t clean the shakers or the menus or whatever else was on the table. This leads to germ exchanges. Why pepper shakers and not salt shakers? This question is actually the one that bugs me more. As I said, I am very much a salty person (in more ways than one). So why do pepper shakers get the bad rep? Scientists don’t know for sure, yet. But germs love pepper. Dr. Charles Gerba, a University of Arizona microbiologist thinks that the reason is pepper being a plant-based product. “E. coli loves to grow there,” he told Today.com. This phenomenon was first brought to the public eye in 2010 when an ABC News crew did a segment on a group of researchers from the University of Arizona. They went to 12 restaurants in three states and swabbed all the items on the tables and then analyzed the samples in the lab. Pepper shakers had the highest bacteria count – 11,600. So maybe, the next time you want some pepper, just ask the waiter to freshly grind some over your food before bringing it to the table. You might escape plenty of germs like that.